Concrete pavers are not all the same. 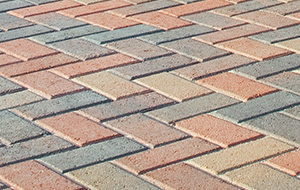 While the term “stone paver” is used generically for a variety of types of pavers, we are focused on bringing only the highest quality paver products to our clients. When you place your paver order with Alliance Stone, you can be assured that you are receiving the best value for your money and the best paver for your project. 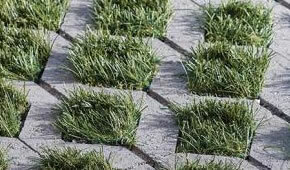 Primarily used in the construction of driveways, patios, walkways and the like, pavers are a versatile and aesthetically-appealing addition to any landscape decor. The pavers that we sell at Alliance Stone are of the highest quality, which assures that your pavers will last the test of time. 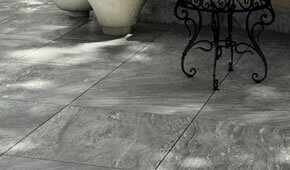 Alliance Stone Offers a Wide Variety of Pavers! With our wide variety of pavers to choose from, you are sure to find just the type you need for your hardscape projects. We pride ourselves in selecting only the best pavers to offer to our customers so you can be confident in your purchase from us. Come by our main headquarters in Alpharetta or order your pavers directly on line. We offer 6-day-a-week delivery, and we don't add surcharges for fuel or pallets. We'll help you get your stone paver hardscape project started right. You can trust your paver purchase to be just what you need and want when you come to Alliance Stone. 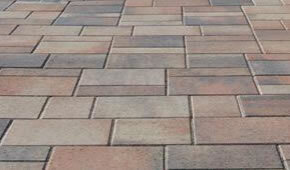 Contact our Atlanta Pavers Company at Alliance Stone for a quote on your next paver project. Please be sure to put the correct Zip Code in the Belgard Location Finder to ensure you are viewing the correct products.